97p goes directly to Kisima School. We make every penny count. TEFT is run by passionate and dedicated volunteers who work closely with Kisima School. We have no paid staff or offices so virtually all the money you donate goes directly to the school. Kisima School's main cost is staff salaries, employing 24 people in teaching and support roles, half of whom live on site at the school. Kisima grows a small amount of its own food but food, together with household items, represents 24% of their budget. The remaining 14% is spent on a range of other costs which include maintenance of the buildings & school vehicle, electricity, science equipment, medical visits & treatment and books & stationery. Kisima's running costs are approximately £155,000 per year. In addition to Kisima School's annual running costs capital projects are supported by separate fundraising, mostly through fundraising events. TEFT has funded the original purchase of the school site, the construction & development of the school buildings, school vehicle and farmland & equipment. TEFT's core source of funds comes from sponsors and other supporters who pledge regular giving. However, a significant amount in addition to this needs to be raised each year to meet Kisima’s annual running costs. These funds are raised mostly from fundraising events and from donations to Kisima, often linked to fundraising events. 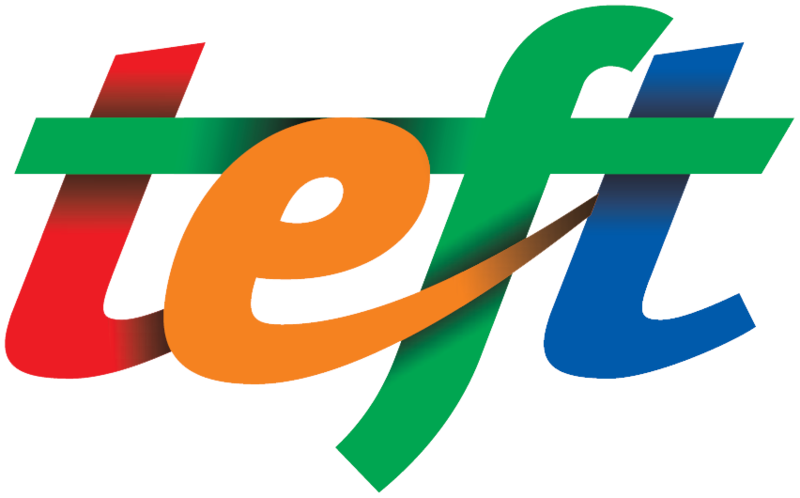 It is TEFT’s ongoing goal to increase donations from regular giving and reduce its dependency on events and one-off donations. Tax reclaimed through the Gift Aid scheme also makes a significant contribution. TEFT transfers funds to Kisima School on a termly basis, three times a year. We aim to maintain reserves equivalent to one term's running costs to protect the school should there be an unexpected drop in income or emergency. Information about TEFT's financial and compliance history can be found on the Charity Commission website here. Our charity number is 1087070.